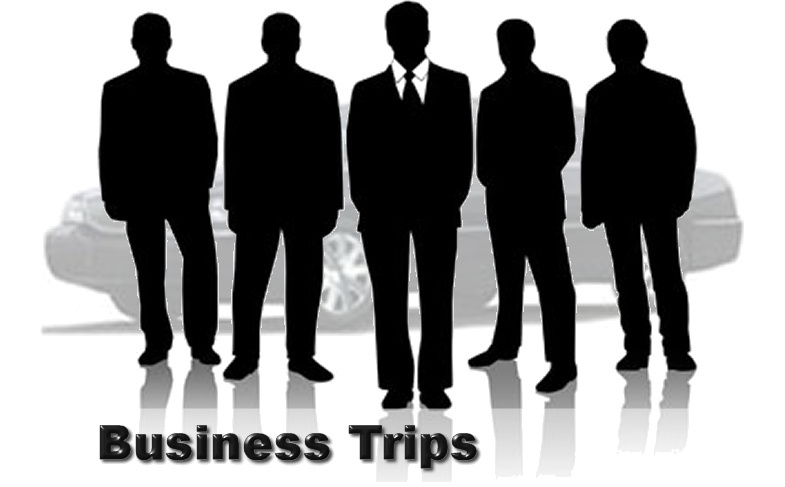 ﻿ Weston Car Service | Business Trips | Ride In Comfort and Style To Your Next Business Meeting. Let Weston Car Service assist you in projecting your corporate image. We provide corporate services for airport pick-up and drop-offs, meetings or luncheons, sight-seeing for new-hire candidates, and training sessions. Please contact us for corporate billing options.